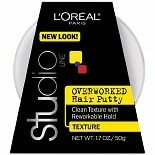 Shop L'Oreal Paris Studio Line Overworked Hair Putty (1.7 oz. )1.7 oz. 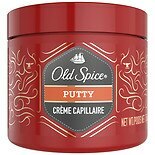 Shop Old Spice Forge Putty (2.64 oz. 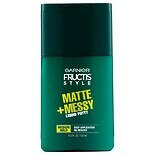 )2.64 oz. 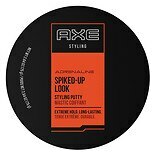 Shop AXE Spiked Up Look Styling Putty Extreme Hold (2.64 oz. )2.64 oz.